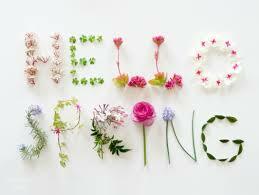 to have a special day.. some are just 1 day specials. Don't forget check often ! Now, from the world's leading authority on the Ingham Method® of Reflexology comes a clear, concise and easily understandable approach to this science. This book is a practical guide which includes introduction to each anatomical system of the body and a step-by-step guide in applying the tenets of Reflexology. Each section is amply illustrated with full color photos to aid in practical application of the techniques. This helps the reader understand the reflex points, their location and just how to work them for maximum results. The most accurate and complete guide to Foot Reflexology, this book should become the standard reference for years to come. This method has been recommended by Medical Doctors, Osteopathic Physicians, Podiatrist, Chiropractors, Nurses and others in the field of integrative health care. There is also a detailed compilation of functional disorders and associative reflex points. 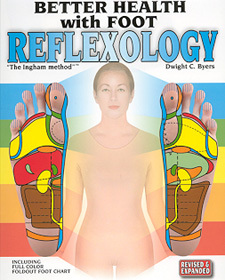 This book should be in the hands of all people who are serious about Reflexology as well as those wishing for self help. 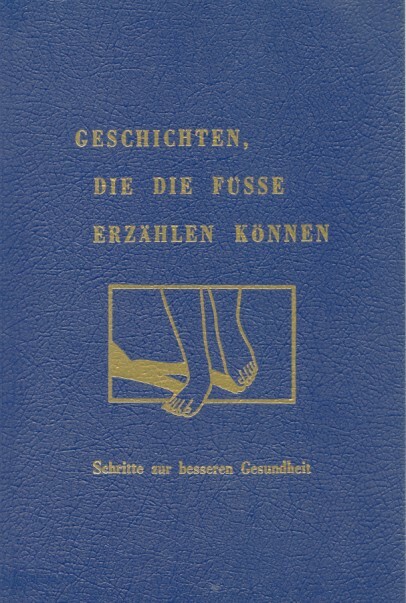 Over 70 years ago Eunice Ingham, published her first Reflexology text. Since then her findings in Reflexology have achieved worldwide acceptance through her teachings of this successful form of health maintenance. The foundation of her theories have been built over the years upon the opinions of physicians who, after observing her methods in action, noted remarkable results. We, at the International Institute of Reflexology®, are proud to carry on the good work started by this outstanding lady, and we're doubly proud to offer you this combined version of her books. Credit card size printed on both sides in color for maximum information display. Protected with plastic lamination for long life. Available in English & Spanish. the side and top view of the foot. Foot & Hand Wall Chart. This item is sold only as a set. - I.I.R. 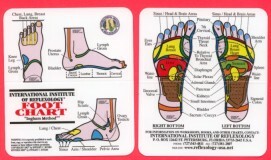 STUDENT ONLY ITEM FACTS about REFLEXOLOGY- Information brochure for the Reflexologist to pass out to people on the history & benefits of Reflexology. 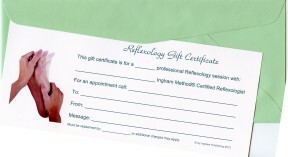 On the backside of the brochure is a place for the Reflexologist to put their contact information. Package of 100 brochures. Part 1 "Reflexology Introduction and Relaxation Techniques"
Part 2 "Reflexology Applications and Techniques"
MUST have attended a workshop in the last 3 years. 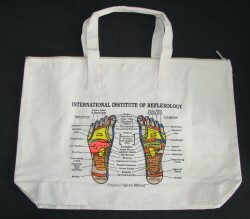 Canvas Zippered Tote to carry all your Reflexology needs. Has a small zipper compartment on the inside for business cards, nail files or any small objects. Bag is approximately 19" X 14"
Reflexology Poem written by Eunice D Ingham, the Mother of Reflexology. 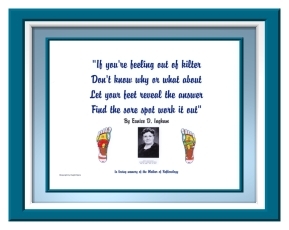 "When you're feeling...... Find the sore spot work it out" Printed on glossy 8 1/2 x 11heavy weight paper suitable for framing. In loving memory of Eunice Ingham, the Mother of Reflexology. Please note image of poem does not come with blue framing.. 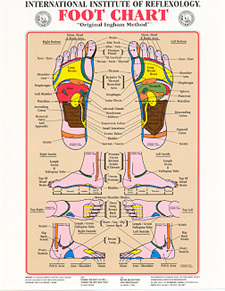 Printed on heavy paper 8.5" x 11"
size can vary due to printing on Papyrus approx 13" x 17"
Foot Roller - A great self help too, roll your feet on the roller between Reflexology sessions. 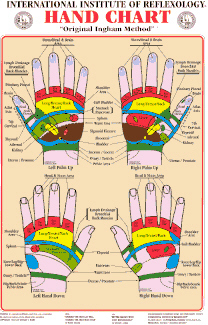 Is not meant to replace what Reflexology can do for you. Double Foot Roller - This allows you to roll both feet at the same time. Works just like the Foot Roller. 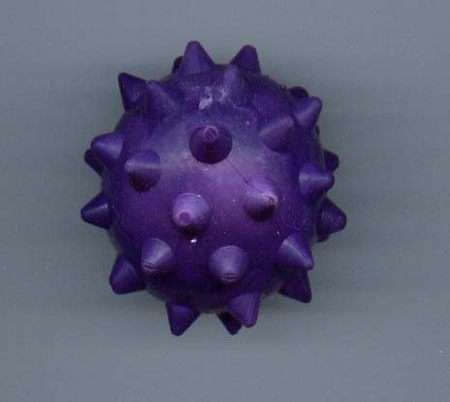 Pain Eraser Ball - Use on your hands, feet, back to help increase circulation. 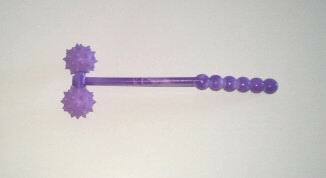 FANTASTICK FINGERS - 2 ball roller. Use on your back, legs, arms to help increase circulation. Foot Dresser - A diamond tip file to help remove calluses on the feet. 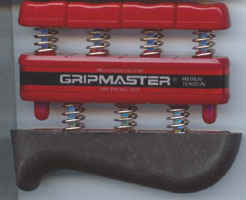 Grip Master - Hand & Finger Exerciser. Increase strength, control, endurance, coordination in fingers, hand, and forearm. 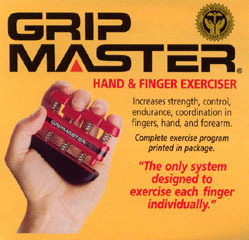 The only system designed to exercise each finger individually. Recommended Books by the I.I.R. 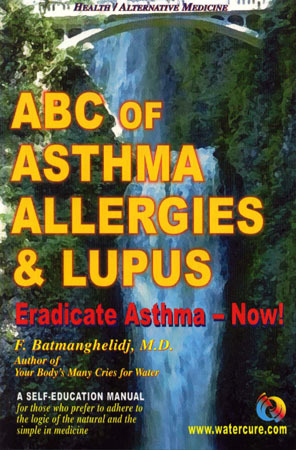 ABC of Asthma, Allergies & Lupus - How to identify prevent, recognize & treat Asthma, Allergies, & Lupus naturally. 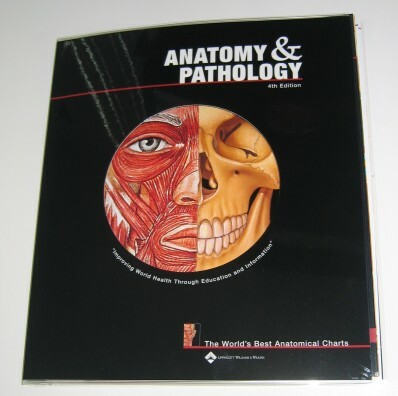 The new edition of our most popular chart book features 50 new and updated anatomical charts. A great sampling of our most referenced anatomy and disease charts. Anatomical charts show the human body in a format that provides a clear and visual understanding of human anatomy, physiology and diseases. Medical terminology and easy to understand supporting text is printed directly on each chart so you never have to refer to a separate key card or manual. Spiral bound soft cover. Size 10” x 12”, 55 pages. 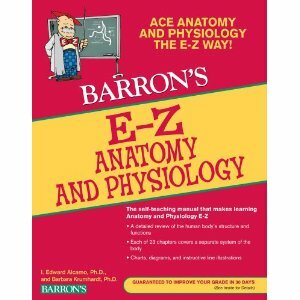 Anatomy and Physiology - A Self teaching workbook to help you learn Anatomy & Physiology. FOOT! 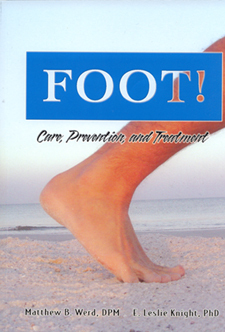 Care, Prevention, and Treatment - This must-read book effectively merges two unique perspectives on foot care - prevention and treatment - into one clear, concise, and comprehensive resource. FOOT! is written in easy to understand language, and contains more than 200 photographs and illustrations. 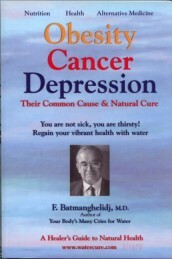 Their Common Cause & Natural Cure - This book, the result of over 20 years of research, looks at the conditions of obesity, cancer and depression through a new physiological perspective and offers a new approach in preventing and treating these conditions. NEWLY REVISED. 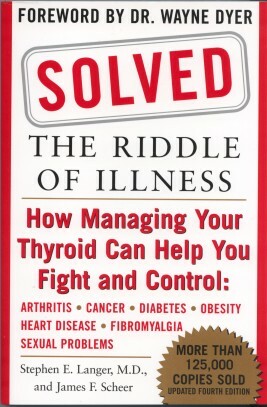 A book to help you understand problems related to the Thyroid and learn how to manage your thyroid, and give yourself the gift of abundant physical, emotional, and mental health. 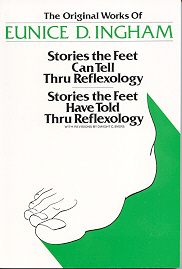 A book on personal experiences through Reflexology therapy. 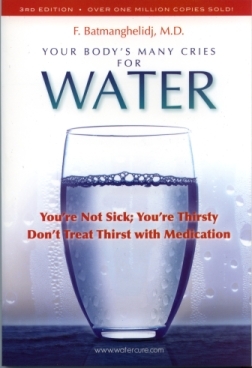 This book explains a new discovery that lack of water in the body chronic dehydration-is the root cause of many painful degenerative diseases, asthma, allergies, hypertension, excess body weight, and some emotional problems including depression. CryoDerm goes on cool and then almost creates a "mask" helping to block the pain. CryoDerm is fast becoming the favorite topical analgesic amongst arthritis back pain sufferers because it works fast and provides soothing relief. Please understand that this is powerful, yet temporary relief and will not cure your ailment. But, neither does pain medication. 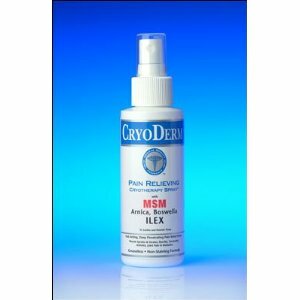 CryoDerm pain relief spray is a natural way to achieve relief without taking harmful pain medication. There are several amazing ingredients in CryoDerm that help provide the pain relief. The main active ingredient is menthol, which is derived from peppermint oil. Other ingredients include: Arnica, Boswella, Ilex and MSM. Arnica, which is also known as leopard's bane has a bright yellow flower that blooms in the summer. For hundreds of years in Europe, homeopathic remedies were made using Arnica. Native Americans also used Arnica for various herbal remedies. The active compounds in Arnica, which are responsible for its ability to reduce pain, muscle strain/soreness and associated inflammation, are sesquiterpene lactones. Boswella refers to the resin of various species of Boswellia shrubs and small trees which are found in the Red Sea region and mountains of central India. 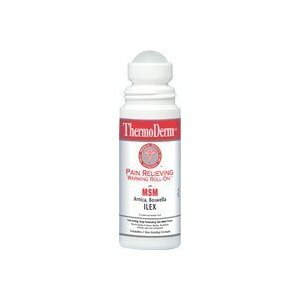 THERMODERM Pain Relieving Warming Products All of the therapeutic benefits of CRYODERM in a warming roll-on Provide fast-acting, deep-penetrating, pain-relieving warmth for muscle sprains and strains, sore stiff muscles and joint pain Contains aloe barbadensis, an antioxidant & anti-inflammatory; arnica to reduce bruising and inflammation; boswellia to reduce inflammation and provide anti-arthritic actions; green tea extract, an anti-inflammatory, anti-irritant, antibacterial and antioxidant that contains vitamins E, C and B; ilex to release muscle spasm and reduce inflammation; MSM to increase topical membrane penetration and as an anti-inflammatory and local analgesic; tocopheryl acetate, an antioxidant with moisturizing qualities that slows the degeneration of cells and promotes cellular renewal; and yucca aloifolia to provide relief for arthritis, to break up inorganic mineral obstructions and deposits, and to reduce inflammation of the joints. CryoDerm Magnesium Calming Cream promotes relaxation and sound sleep. It is a fast, effective way to increase magnesium levels with higher absorption rate versus oral gels or tablets. Massage a liberal amount of calming cream on the area being treated. Calming cream provides proper glide and while providing the benefit of Magnesium, Dead Sea Salt & Minerals, MSM, Arnica Boswellia and Ilex. It is an excellent lubricant for all manual modalities. Do not use on areas where skin is broken, in eyes or on mucous membrane. If you have kidney disease; consult your physician before using. These prices includes shipping (unless noted with additional shipping cost) within the USA. We use US Postal Service or UPS. For orders shipped outside the USA additional shipping charges will apply. Please allow plenty of transit time, we try to ship all orders within 2 business days. ALL orders shipped within the State of Florida please add 7% Sales Tax. Return Policy: Within 30 days of shipping date. 15% restock fee will apply on all orders. 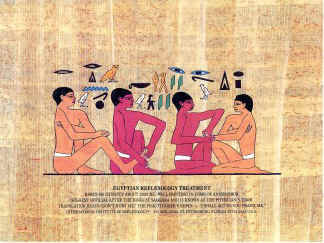 International Institute of Reflexology Inc.
International Institute of Reflexology, INC.